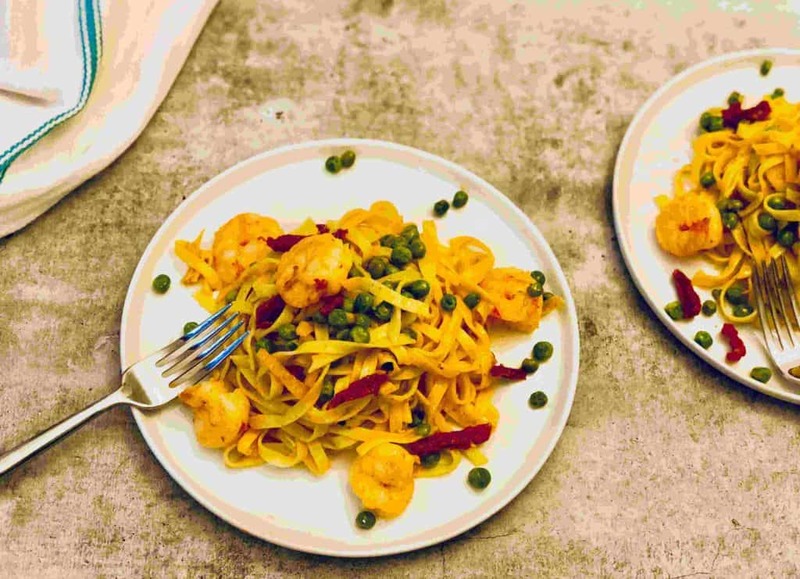 Meal Kit delivery companies offer an incredible service whereby you get correctly proportioned ingredients combined with a recipe so that you can easily cook a nutritious and delicious meal at home with minimum fuss, waste, and preparation. No wonder this type of service is becoming increasingly popular as busy people with hectic modern lives look for weekly meal options that are easy to prepare, easy to cook and use easy to follow recipes! Today we are going to be looking at the meal kit companies that we believe offer the easiest to cook meal kit options. 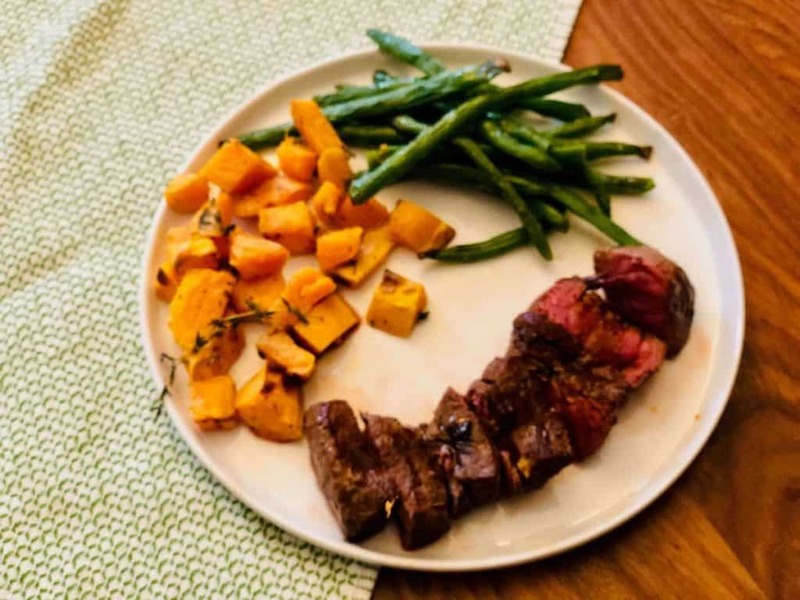 These services ensure that you can have a healthy but very tasty home cooked dinner on your table using easy to follow recipes and meals that are easy to cook. 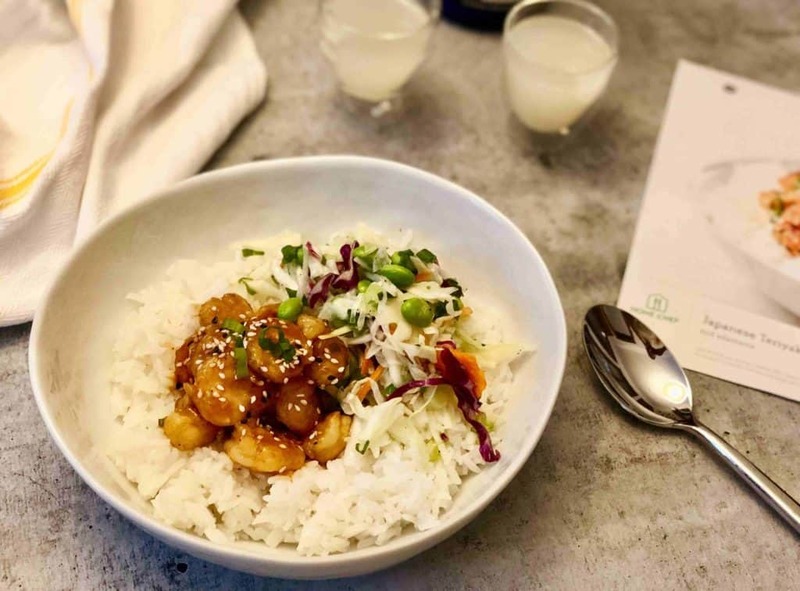 When you are a Hello Fresh customer, you will receive meal kits with ingredients that have already bee pre-measured and pre-portioned combined with easy to follow recipes that will make your evening meals a breeze! Hello Fresh provides an easy at home cooking solution with comfortably classic dishes that are not too intimidating and are easy to cook. None of the Hello Fresh meals take any longer than 30 minutes to prepare, and all their meals are super simple to prepare. Home Chef is another company that focusses on delivering meal kits that are easy to cook and come with easy to follow recipes. The Home Chef menu is made up of fast, easy to follow and well-known recipes. They also offer a choice of 3 five-minute lunches every week that require no cooking at all! The maximum cooking time for all Home Chef meal kits is 30 – 35 minutes with many choices taking even less than that and all of their selections are easy to cook. 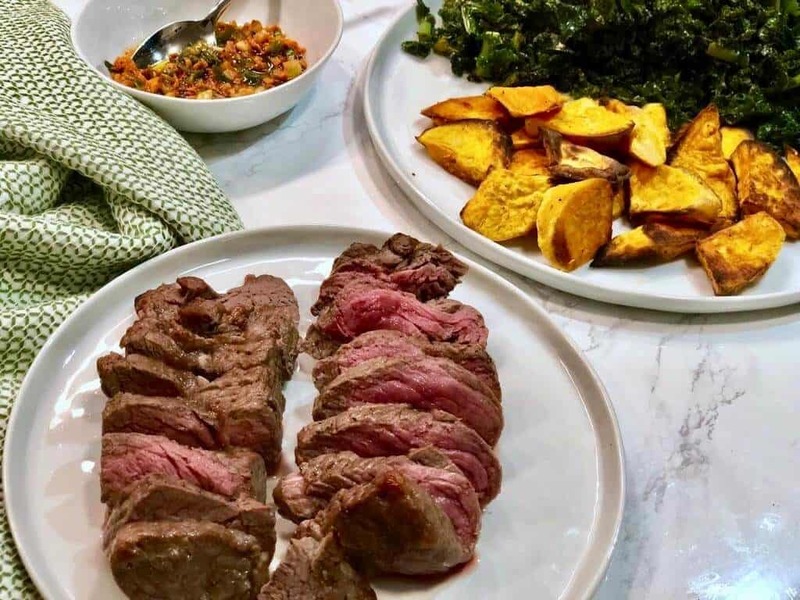 Gobble is a meal kit service that makes the impressive guarantee that all their meal kits will take only 15 minutes to prepare. So obviously they are easy to cook! Gobble is an incredibly convenient solution that delivers all their ingredients already portioned, chopped, peeled and marinated. Combine these ingredients with easy to follow recipes, and you will find their meal kits incredibly easy to cook! They also taste delicious. Sun Basket is a wonderfully healthy and convenient meal kit service that delivers organic meal kits that are easy to cook and can be on the table within 30 minutes. The focus of Sun Basket is providing quality ingredients, and they are specialists in catering for special dietary requirements. They have a diverse selection of easy to prepare meal kits that cater for many diets such as gluten-free, vegetarian, paleo, Mediterranean and many more. Their weekly menu includes 18 easy to cook recipes every week which are easy to cook and are also guaranteed to be healthy and delicious. There are so many meal kit delivery options that provide easy to cook meal kit options. Meal kits are a great way to receive easy to cook meals combined with pre-portioned ingredients and easy to follow recipes. They are an ideal choice for people who are looking for a way to incorporate a healthy and nutritious lifestyle into their lives with a minimum of fuss.